the Hoch Family and the van Hengel Family Fund. 2016. 60 m. Jon Bowermaster. USA. English. Rated NR. Jon Bowermaster, one of our most impassioned environmental filmmakers, (Dear President Obama, After The Spill), brings us four new short films that highlight the hazards that continue to loom over our most precious and beautiful resource, the Hudson River. Films include: Bomb Trains on the Hudson: About the trains carrying highly explosive gas and oil that travel the river’s edge. The Long Shadow of Indian Point: About the Hudson’s 50-year-old, deteriorating nuclear power plant, 39 miles from Times Square. 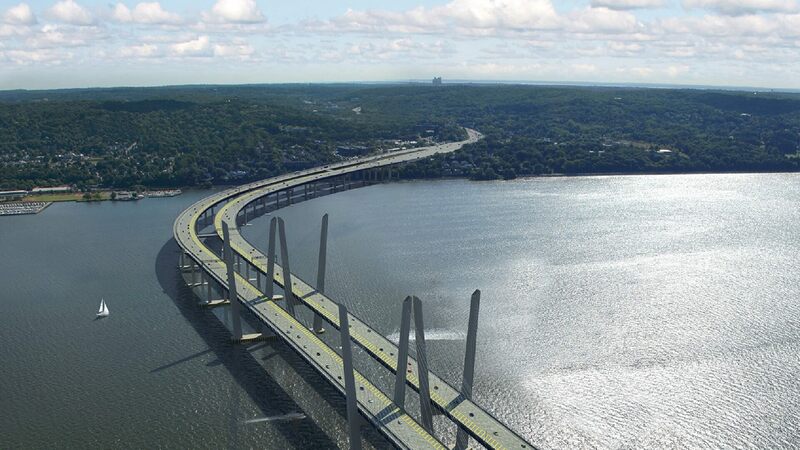 A Bridge Over Troubled Waters: About the rebuilding of the Tappan Zee Bridge, the largest construction project in the country. PCB’s: GE’s and the EPA’s Toxic Legacy: About GE’s unfinished clean-up of the country’s largest superfund site, the Hudson River. This is a special Focus on Nature program in celebration of the JBFC’s 15th Anniversary. Focus on Nature is an annual series that celebrates the natural world and the diversity of its threats and wonders. The series is presented in partnership with Scenic Hudson and Groundwork Hudson Valley and made possible through generous support from the Hoch family and the van Hengel Family Fund.